Not everyone needs businesses premises with full-time employees. In fact, people with online businesses often don’t need any space. However, that doesn’t mean you can get by one your own, working out of your basement. Sometimes you need some help, either to grow your business or make it look more legitimate. In this situation, you could benefit from a number of virtual services. For example, a virtual receptionist can answer your calls and take messages for you. These virtual services provide you with a way to run a full business on a budget. You don’t need a large office space because everyone works remotely. Try these options to expand your business. Any social selling business needs to have excellent control over their social media. However, not all business owners have time to do it on their own. If you require help, you don’t need the funds for a full-time or even part-time employee. A virtual social media manager or assistant can be just what you need to make things easier. 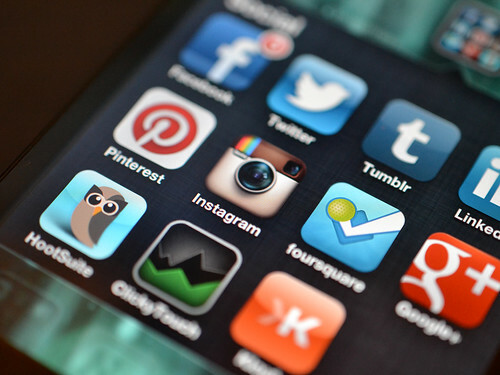 Social media management is just one of the many tasks a virtual assistant can handle for you. You can give them as much or as little control as you want. You might ask them to post certain things at particular times. You might leave some aspects of social media to them and do some of it yourself. If you want your business to look professional, using your home address won’t cut it. People don’t want to look you up and find you work out of your garage. What’s more, you’re sure to want to separate your work and home lives. 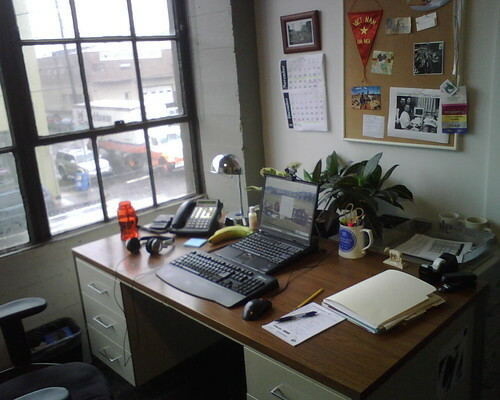 So your best bet is to use a virtual office to make your business look more professional. They can offer a range of services to help you. For example, at Level Office, you get to use their address and have them receive and even forward your mail. For a slightly higher price, you can use their meeting spaces for a few hours a month too. These services are extremely useful if you don’t have a proper office you can use. Who answers your phones when your customers call? If it’s you, it might be getting a bit too much for you. It’s time-consuming to have to speak to people all the time. You have other things you need to do, and you can’t spend all day chatting. Plus, you don’t necessarily want people getting straight through to the head of the company. A virtual receptionist can be useful in this case. They can answer your calls, forward them, and take messages. A virtual personal assistant can do just about anything for you. However, you’re most likely to use them for secretarial and admin work. They might answer your calls or respond to emails. They can also do data entry, or perhaps make appointments for you. If you need someone who’s a multitasker with a range of skills, hiring a virtual PA is an excellent idea. Virtual services can be a huge benefit to small businesses. Consider using them if you want to grow your brand on a budget.